DCR’s Hatch Memorial Shell is located at 47 David G Mugar Way in Beacon Hill, about two miles from our waterfront hotel. Are you planning to visit Boston this summer? 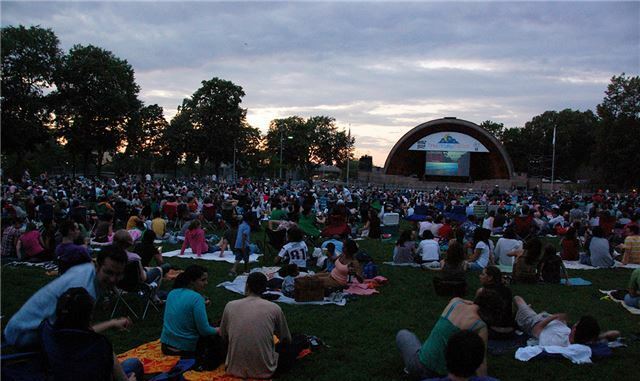 We’re ideally situated to explore all the top events and things to do in Boston. Discover a sparkling swimming pool, four delicious dining options, a health club and so much more. Please contact us today to learn more and to make your booking.